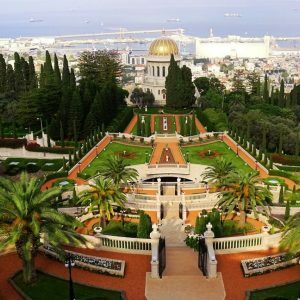 We offer you a widest variety travel trips from 1 to 21 days staying in Israel, attractions, hotels, rental cars, recommended restaurants and much more. 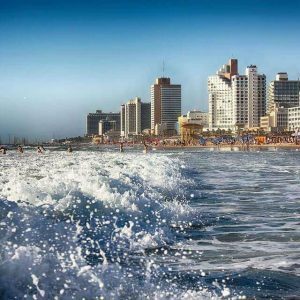 The online guide will help you plan and book your perfect visit to Israel. Whether it is for business or pleasure, the information included is highly beneficial for all. With a large range of economical and luxurious hotels you can’t go wrong. Beginning with an introduction of the Israel, the guide takes you through the interesting history, geography and economy, along with details on important Travel Tips and Visa Requirements. Entrust us your vacations to Israel. Hotels, resorts, flights, rentals, travel packages and more.